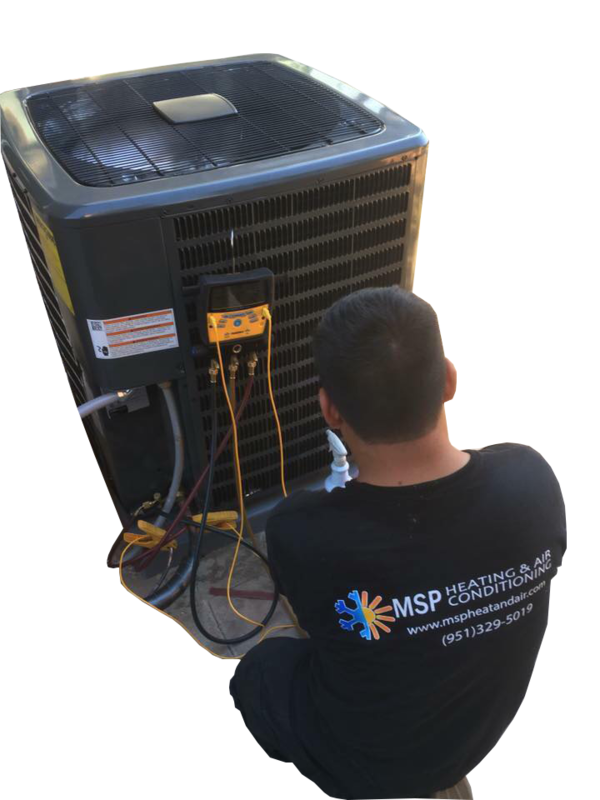 At MSP HEATING AND AIR, we understand that HVAC systems tend to malfunction at the worst time of year. That's why we have someone standing by to assist you 24/7. We have financing options available with no upfront costs, and we also accept all major credit cards and cash. Let the professionals handle your system. All parts installed come with a two-year warranty. Our service fee for heating or AC is $49. Ask about diagnostic waivers with repairs. 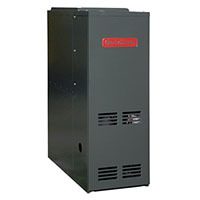 Repair, replacement, or maintenance may be is what your system needs. If you are experiencing problems with your heating, call us and we'll come out to your location. We can check everything and make sure your heating unit is running safely and at optimum efficiency. We will let you know if anything is wrong, and we can often do same-day repairs for most problems. We will diagnose any problem you have with your air conditioning, and offer solutions and same-day repairs for any make and model. A technician can assess the situation and provide the needed repairs at affordable prices. Tune-ups and regular maintenance should be done on your heating and air conditioning system to save money and keep your unit working efficiently. Our maintenance packages allow us to service your units in the months before they go into heavy use. We will check the system to make sure it is running perfectly for you. Single tune-up jobs cost just $69 for regular customers, but members save more when they purchase a membership. As a member, you'll receive discounts on repairs, free diagnostics, and priority services. 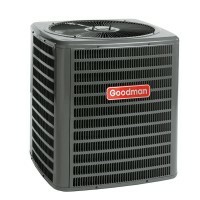 If you have a heater or A/C unit that is not working, please call us right away day or night. We have 24/7 service. We have an hour turnaround, and our technicians will call you 30-minutes prior to their arrival.